Buy Online Now! 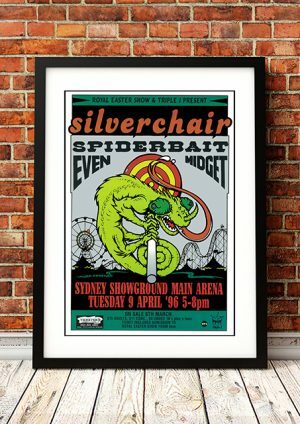 – Classic Silverchair Concert Posters and Memorabilia. 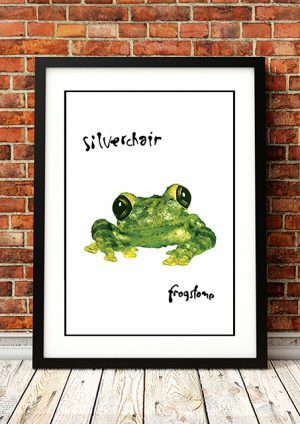 Silverchair is an Australian alternative rock band. The band formed as Innocent Criminals in Merewether, Newcastle, New South Wales, Australia, in 1992, with their current lineup of vocalist and guitarist Daniel Johns, bass guitarist Chris Joannou, and drummer Ben Gillies. 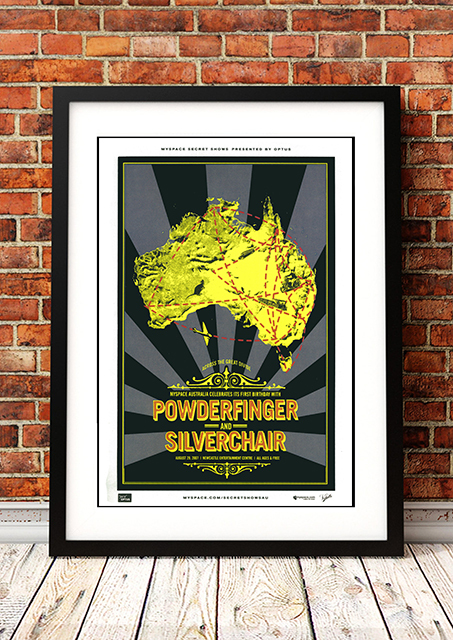 Silverchair has been highly successful in the Australian recording industry, receiving the industry’s flagship awards, the ARIA Awards, a record 21 times. The band has also received six APRA Awards. They got their big break in mid-1994 when they won a national demo competition conducted by SBS TV show “Nomad” and Triple J. The band was soon signed by Murmur, and were successful on the Australian and international rock stages. 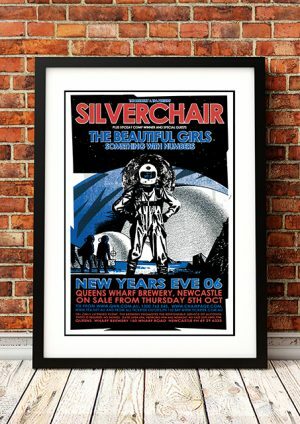 We stock some awesome Silverchair Prints. 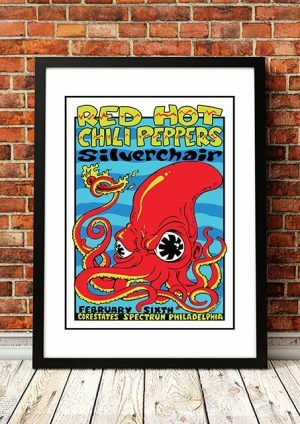 In fact, they look like they could have come straight off the press from the original print run.Will look fantastic framed on your man cave, office, bar or living room wall.